← What is Trompe L’Œil? The English Speaking Community Club of Stockholm holds an Annual General Meeting every February or March to elect officers and conduct club business. As part of the event, a guest speaker presents a topic of interest to the membership. This year the speaker was Gabriel Donner, an attorney who is familiar with Swedish Law and the law of other countries, including the USA and the United Kingdom. His official listing shows he “[s]pecialises in commercial, banking, real estate, international family law and international taxation.” He typically advises foreign-born residents about Swedish law, and will represent them in the Swedish courts. It is always useful to see the waters we are swimming in—that is, what is usually invisible to us—from the perspective of one who swims in several other, and different, waters. My summary here is not comprehensive and must be read with some skepticism since my written notes are incomplete. But I have buttressed some of Mr. Donner’s key points by correlating them with what I have found on the Internet. What is fundamentally different about the Swedish law and justice system, in the western world, is that it is grounded neither in British Common Law nor in the Napoleonic Code as is the law and justice system in almost all other countries in Europe, the Americas and in former colonies of Great Britain and France. Swedish legislation is based on a strong domestic tradition of Germanic law…Roman law has had less influence on developments than in most European countries. An important difference in relation to the majority of continental legal systems is that Sweden has abstained from large-scale codifications along the lines of the Code Civil in France or the Bürgerliches Gesetzbuch in Germany. In comparison with Anglo-American law, a major difference is that Swedish law is based to a considerably greater extent on written law, while case law plays a smaller, though important role. Thus the Swedish legal system, both by virtue of its systematic structure and its contents, may be said to occupy a halfway house between the Continental European and Anglo-American systems. Mr. Donner emphasized how the use of case law and “precedent” is less important in Sweden than in other countries. 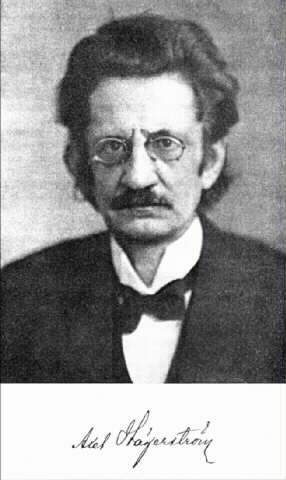 As student at Uppsala University, he gave up theology for a career in philosophy.He is best known as a founder of the (quasi-) positivistic Uppsala school of philosophy, and as the founder of the Scandinavian legal realism movement. His disciples take a similar basic view to Hägerström in their opinions on the language of Western law. Due to their verdict on natural law, they also reject the concept of human rights. Mr. Donner also mentioned that this school of thought and practice influenced by Hägerström is in important contra-distinction to that of H.L.A. Hart which describes and influences Anglo-American jurisprudence. [Click on the link to see this school of thought and practice described]. The chief judge of a district court carries the title of lagman. Working with him are one or more other judges (rådmän) and a number of judicial trainees, i.e. young law graduates employed as court clerks. The bench of district courts in Sweden is in most criminal cases and in some family law cases formed by one legally-trained judge and a panel of lay assessors, or nämndemän, who take part in the main hearings. Lay assessors are elected for three-year terms by local representative councils from a roster of eligible local citizens. Most of them are re-elected for consecutive terms, and since each lay assessor is on duty for around ten days in any one year, these panels develop considerable experience over a period of time. In criminal cases the bench usually consists of one legally-trained judge as chairman and three or five lay assessors, depending on the severity of the alleged crime. The participation of nämndemän in the court proceedings, which has medieval traditions in rural courts and has constituted a significant element of democracy in Swedish public life, must not be confused with the Anglo-American and Continental jury. They are not only concerned with verdicts but also deliberate with the judge on points of law, such as the sanctions to be imposed in criminal cases. SOVEREIGN APPOINTMENT—Term denoting a form of employment in Sweden which is subject to special rules, one of them being that appointment to such a position is marked by the issuance to the employee of a letter of appointment called fullmakt… Sovereign appointment is the last surviving example of the many special forms of employment which once existed in the central-government sector. The Act is founded on the demands [of] control and law and order which apply in the case of certain state employees…in the system for the administration of justice. It covers mainly judges in the ordinary courts and a few senior public prosecutors, amounting (in 1994) to a total of 1000. …Sovereign-appointment status carries protection against ordinary dismissal with notice, but the practical implications of this are fairly limited: with the exception of judges, individuals appointed on this basis are subject to summary dismissal…[emphasis added]. There you have a summary of the main points that Mr. Donner brought forward to our great edification at the Annual General Meeting of the English Speaking Community Club of Stockholm, 22 February 2009. [Note: this is not an official article of the ESCC, nor does the ESCC endorse it. This article is entirely of my own creation]. This entry was posted in Law & Justice and tagged Aktiebolagstjänst, Axel Hägerström, British Commion Law, Gabriel Donner, H.L.A. 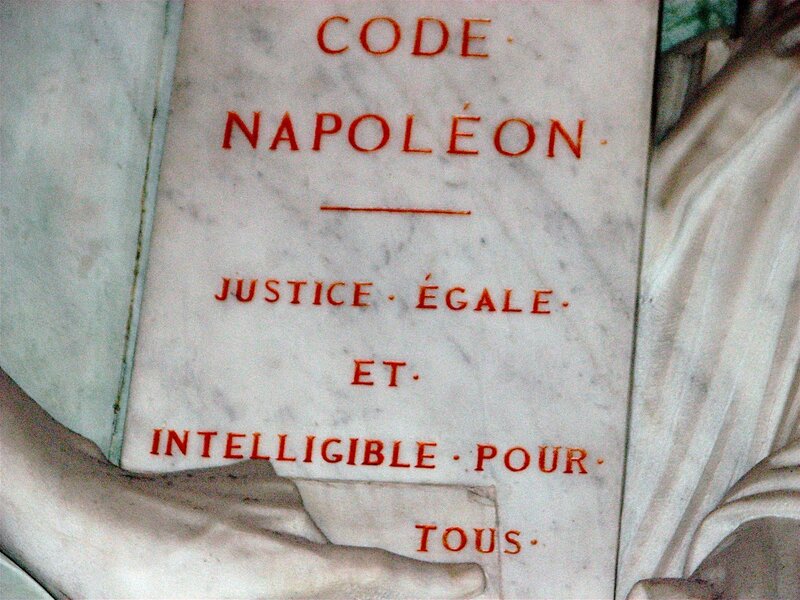 Hart, Judicial system of Sweden, Julian Assange, Napoleonic Code, Swedish Law, Uppsala University. Bookmark the permalink.